We have earned our respected reputation as the professionals choice for reliable, high-quality products and parts. Over 2 million boat engine parts and accessories in stock for boats from the 1950- present . We have one of the most extensive inventories in the industry. Our used parts are FRESH water so there is no worry about salt water damage. 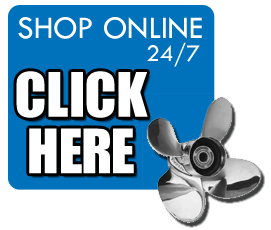 Please continue to browse our site to discover how we can help meet your boating, boat repair or boat engine parts. On-Line Parts Store will help you find discount pricing on all your boating needs.